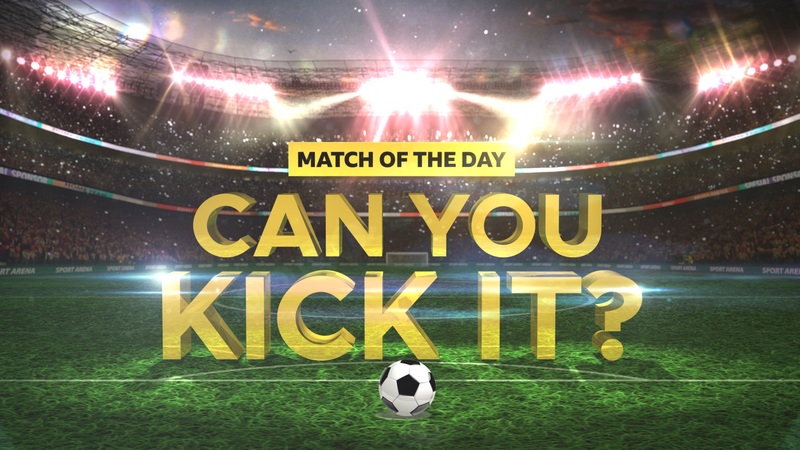 Match of the Day: Can You Kick It? returns. This is an ambitious, football-talent search series and we’re on the lookout for 2 experienced Researchers to deliver a rip-roaring second season. Fronted by Sam and Mark, ably assisted by freestyler John Farnworth, kids are well and truly at the heart of this entertainment show. For the second series, we’re aiming to super-charge the assault course, increase the jeopardy of the competition and entice high profile football talent on-screen, who can deliver amazing training to our kid-contributors in the UK’s finest footballing venues. Football is a red-hot topic among our viewers, it’s still the most played and talked about sport amongst 7-13 year olds, The second series capitalises on this ever-growing popularity giving our viewers more kids, more tricks, more incredible stunts and even more of the famous football stars. 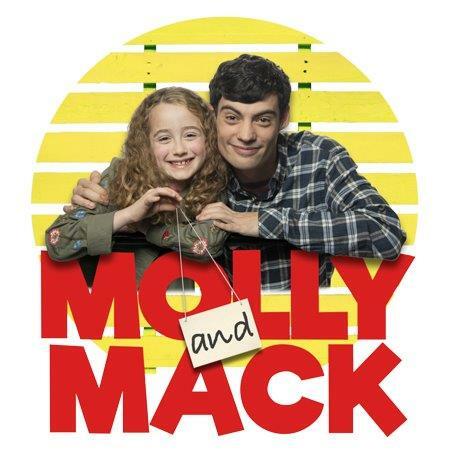 We are looking for two researchers to work on this CBBC series with (at least) one being a self-shooting role. The Researchers will work to the Assistant Producers and Series Producer to deliver this fun-packed, physical series for our diverse audience. Experience as a Researcher on large location OB’s and/or studio shows and experience of casting and working with children would be beneficial for this role. 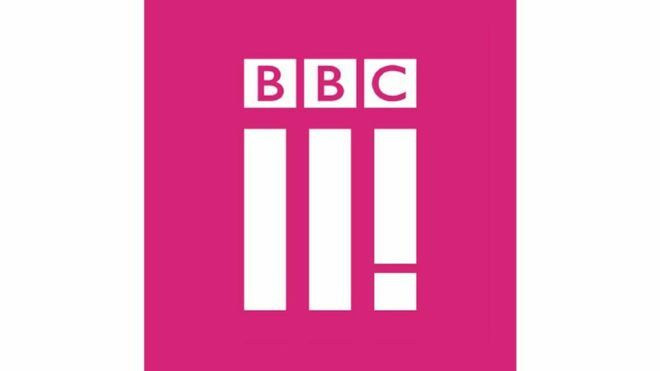 Knowledge and understanding of the child licensing process and child working hours is imperative, along with knowledge of BBC editorial guidelines and responsibilities particularly in relation to working with children. Please ensure you have your line manager’s approval to apply for this role. Please note some of this filming may involve working weekends. To work in conjunction with the Series Producer, Assistant Producers, production management team, crew and contributors to deliver programmes of the highest quality and demonstrate meticulous planning and organisational skills. You will be part of a team who will help uncover and cast football loving kid-contributors from all areas of the UK. We require you to cast a diverse mix of contributors for the series. Once cast, you will act as the main liaison with the families, creating factual biographies of the children. On filming days, you will be the main point of contact for the kid-contributors and their families, ensuring the child’s welfare (working closely with chaperones) and putting them at ease, ensuring we get the best performance from the kids. The researcher will be expected to self-shoot certain aspects away from the main arena action. Prior to filming, we’re looking for researchers who can unlock brilliant new locations for filming and forge fantastic relationships with both BBC Sport and external clubs and agents to ensure we have the best facilities and coaches at training camp. You’ll also be expected to feed into the creative development of the series and able to suggest new features, challenges and multiplatform content that will increase our reach. We’re after self-starters brimming with new ideas for this second series. You should be an experienced researcher (with at least 3 prior credits) and have experience of casting and working with children. Knowledge of the child licensing process and child working hours is expected. We require one of these positions to have strong self-shooting skills. Knowledge, understanding and a passion for the game of football is desirable. You should have experience of briefing and looking after child contributors. An understanding of the clearance of all copyright material, (especially those surrounding sport/football archive would be of benefit). Experience of sourcing suitable locations and a persuasive telephone manner is a must.